I've always had mild acne, and that's one of the reasons I started blogging way back in 2012. With proper cleansing, moisturizing and ingredient awareness, I have gotten a hang of my skin's needs and I truly love the skin that I'm in. I read a great article on The Zoe Report recently which laid out my skincare values perfectly: Keep skin moist, don't pick scabs, remove dirt/makeup, exfoliate, keep your brushes/accessories clean, and remember that beauty starts from the inside, and radiates out. Today I wanted to share a few products from the brand PMD, which I have loved for many years. I purchased my own Personal Microdermabrasion Device via The Shopping Channel a few years ago. I'll be honest, I only used it a handful of times since my skin has been too sensitive over the years for it's extreme exfoliating effects. Now that I know exactly how to use my PMD Pro, I love the dramatic effects of this at-home facial. The best part is that the small investment of a PMD will make all of your skincare penetrate deeper, and work better than ever before. It removes the top layer of your skin far more effective than any washcloth or chemical exfoliator, revealing the smoothest, softest, most even skin texture that will absorb serums and moisturizers very fast. 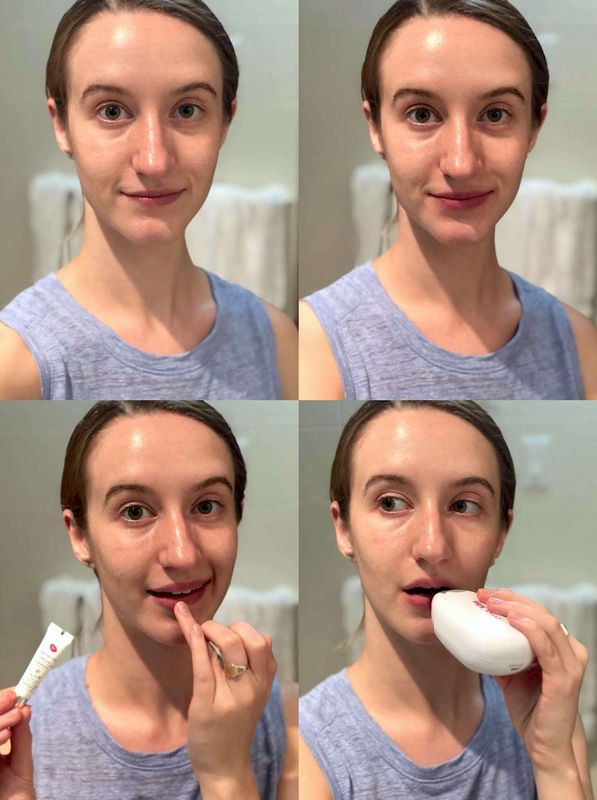 Here's how I use my trio of new PMD products, the PMD CLEAN, PMD PERSONAL MICRODERM, and PMD KISS Lip Plumper. 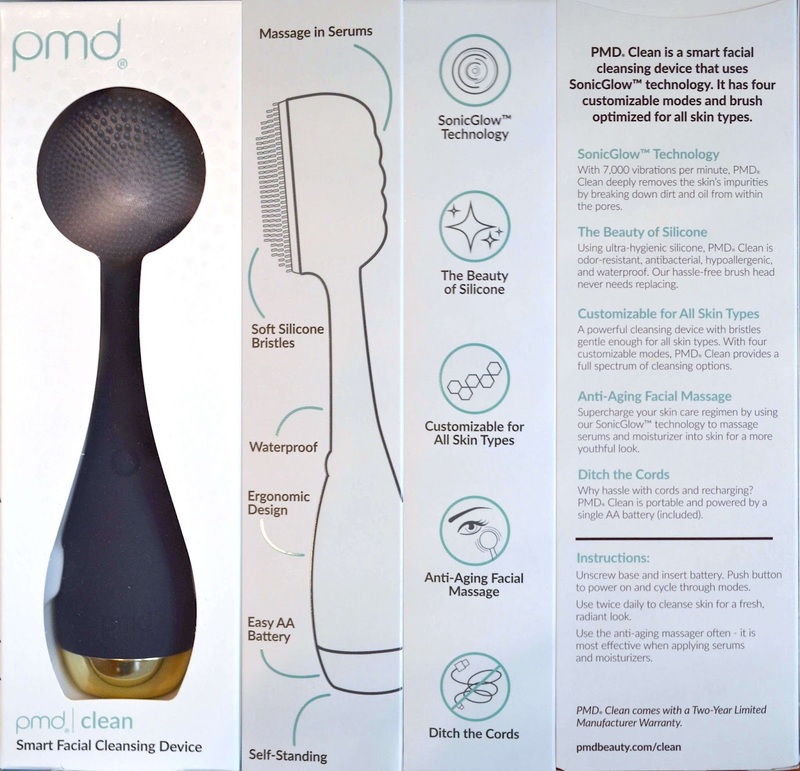 The PMD CLEAN is a handheld sonic face brush that vibrates to remove dirt and debris better than hands alone. There are multiple speeds and tempos for you to choose from, and they are especially helpful when using the device to apply skincare. 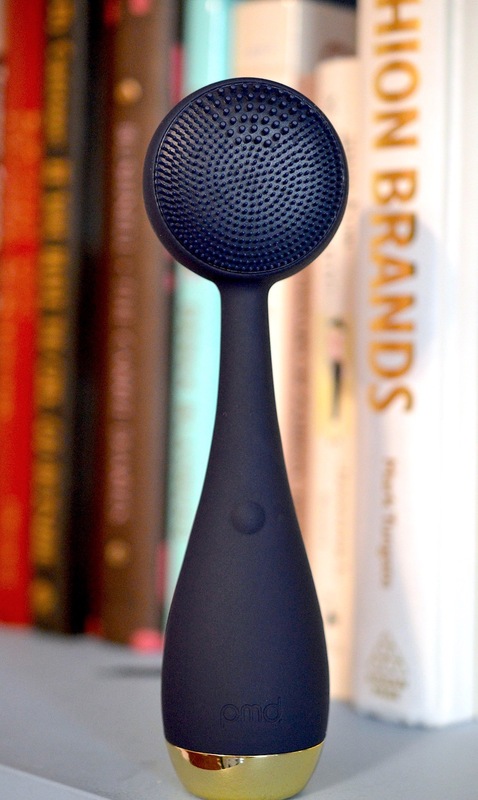 You read that right, a device to help skincare apply deeper and more evenly. Retailing at $99, the PMD CLEAN is my favourite sonic brush cleanser for the convenient shape, variety of uses and stunning look overall. 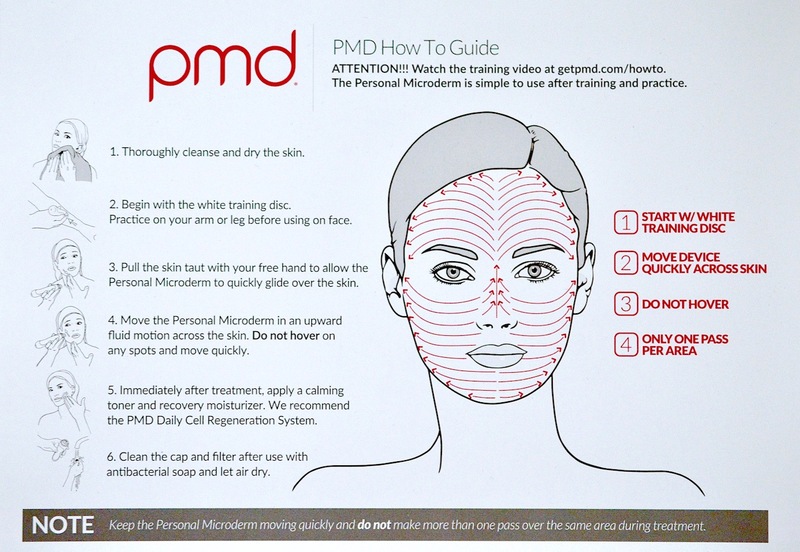 It perfectly prepares your skin for the PMD Microderm device. I'd recommend using rechargeable batteries in this product to save money overtime. PMD's Personal Microderm Device now comes in various colours and you can get it in both Classic ($159) and Pro ($199) formats. I have both the Pro and Classic models, each working well though the Pro outperforms in a few domains. Exfoliating consistently is more important than you may think. I'm a big fan of The Body Shop's Drops of Youth Liquid Peel for removing dead surface skin cells, but sometimes you need to go a bit deeper. I've gone for a few professional facials at Miracle 10, and microderm is always the first step before applying any active acids or serums. I love how the PMD box comes with 5 varieties of exfoliating tips, which can all be repurchased since they do not last forever. 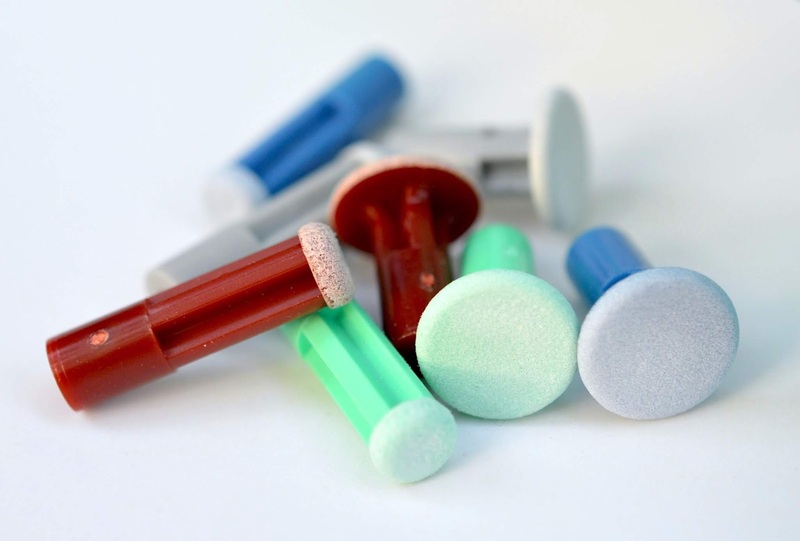 These tips have extremely fine aluminum oxide crystals embedded in the various discs. When turned on, the discs spin very quickly and the vacuum will suction to the skin and essentially file off the top layer of dead skin. By removing this dead skin cell barrier, new cell growth is stimulated and glowing youthful skin is revealed. Nothing works more effectively than a PMD at safely and effectively removing the top layer of dull, dead skin, referred to as the Stratum Corneum. After eight to twelve weeks of consistent use (1-2x weekly), you will see a reduced appearance of fine lines and wrinkles, dark spots, and hyperpigmentation. 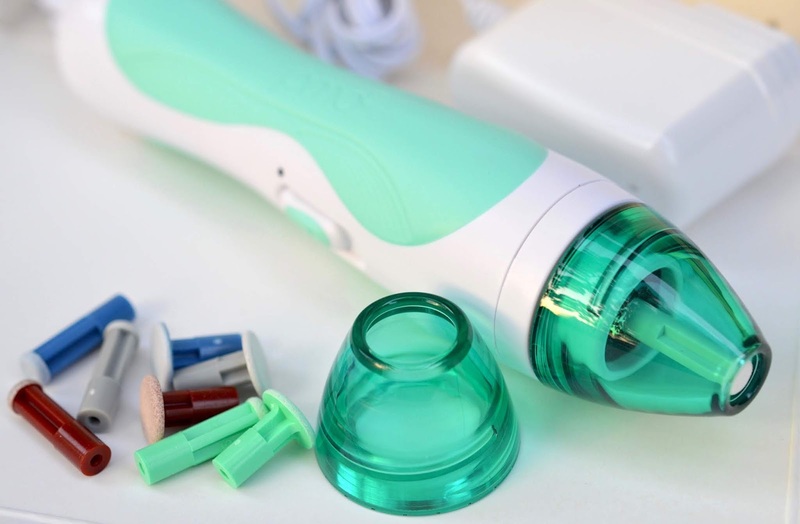 The tool’s vacuum suction helps stimulate, activate, and rejuvenate the skin. 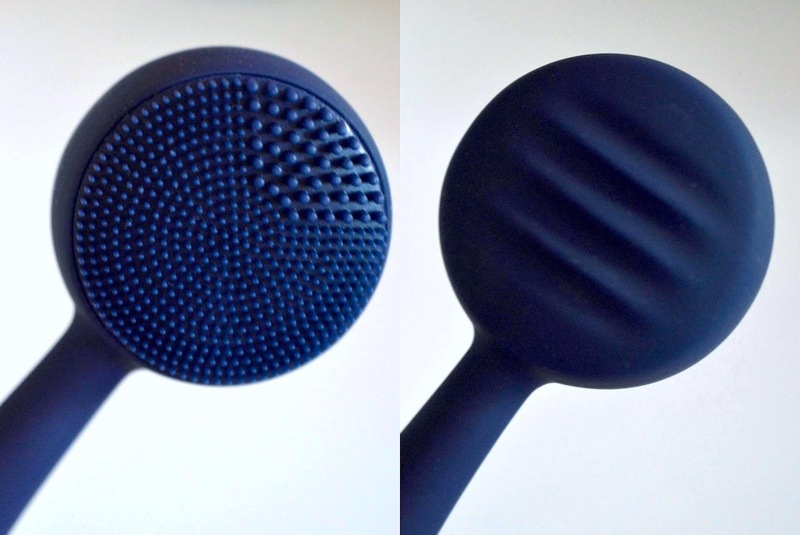 This suction also triggers the body’s production of collagen and elastin, increasing the skin’s cell renewal. An increased cell renewal is important because it generates new, healthy skin cells that are brighter, softer, and smoother. 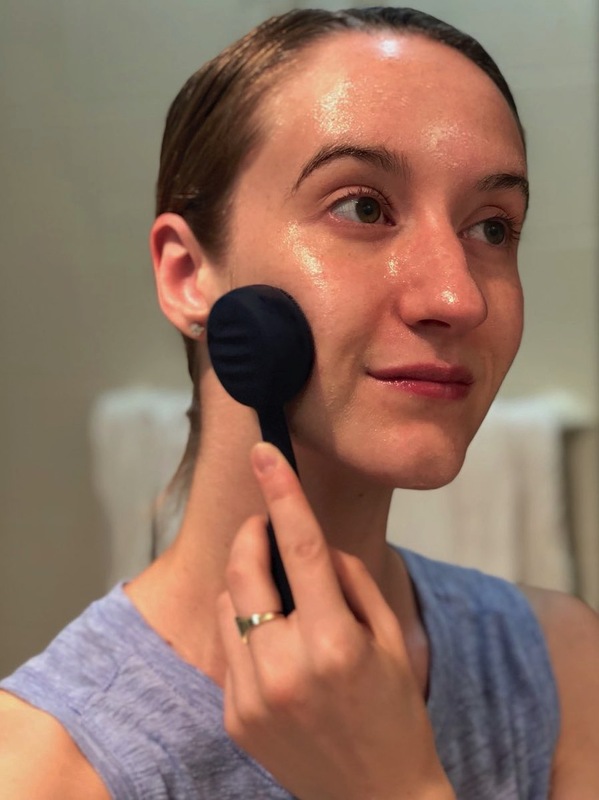 The PMD will produce far more dramatic results than something like a Clarisonic brush since it can be kept cleaner, and targets the skin so intensely that you can focus on individual sections of your skin, if desired. After using the PMD, you can apply your favourite calming toner, serum and moisturizer. I don't have ridiculous before-and-after shots right now, so you can see some other before and after shots here. 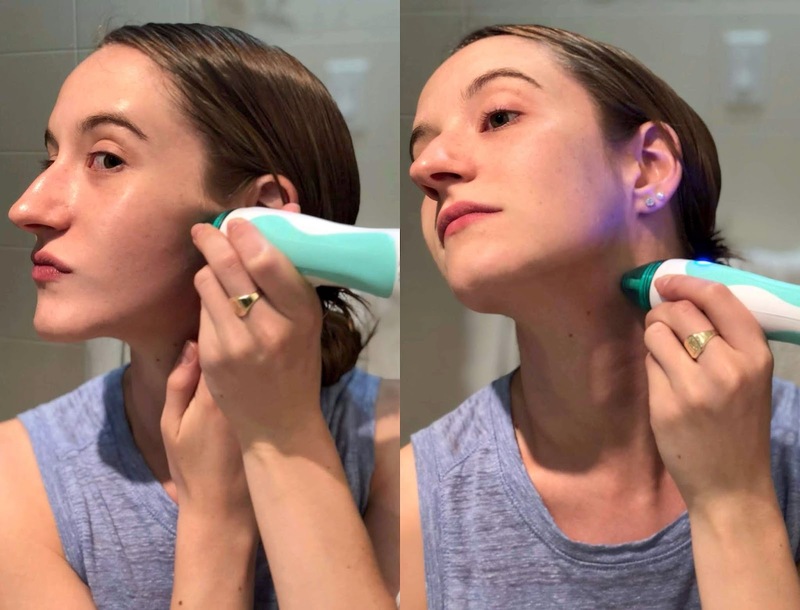 I also love using my jade roller (details here) to gently depuff, relax and tone my face after using my PMD. 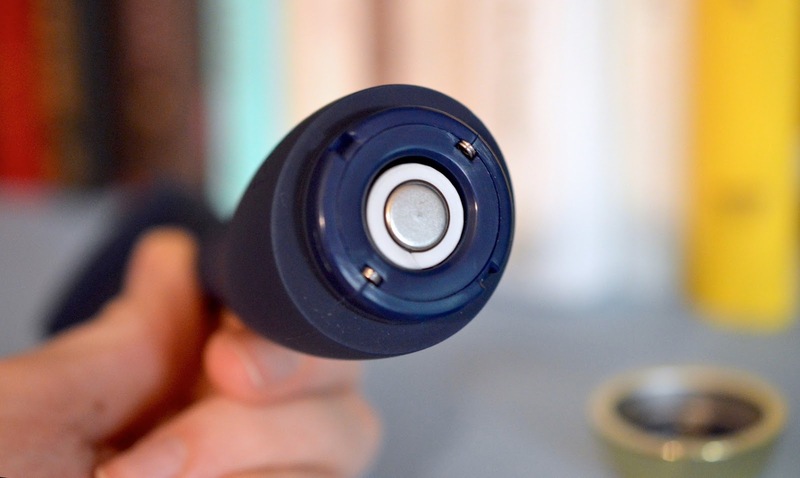 See some ideas from The Coveteur on how to use a roller. I also wanted to give a shoutout to Bio Oil, one of the products that made a big difference when I first struggled with acne. Byrdie published a fantastic review a while back outlining it's many uses and clinically-proven positive results. I find that this light oil truly heals damaged skin overnight. Helping scabs to heal with little to no scar, prevents stretch-marks from forming, and conditioning the skin overall. If you're searching for more "natural" options, I'd also recommend rosehip seed oil which contains a natural retinol component to strength and repair sensitive skin. I also adore L'Occitane's Immortelle Divine Youth Oil, which is so beautiful and lightweight, perfect for warmer weather. Reviewed here. The PMD KISS is a super fun product that can help you get juicy, plump lips without the invasive treatments. This electronic device remove fine lip lines, and gives you fuller lips overnight - naturally. At $139, it costs a fraction of what you would pay for fillers, and you can decide how your lips will look on a total whim. Directly before and after using my PMD kiss for the first time! If you've been thinking of trying a PMD device, I'd recommend taking the plunge. They last forever, have very simple directions and will give you great value for the price. Let me know which you incorporate into your routine! Press samples featured from the PRIMP Network. All opinions are my own.